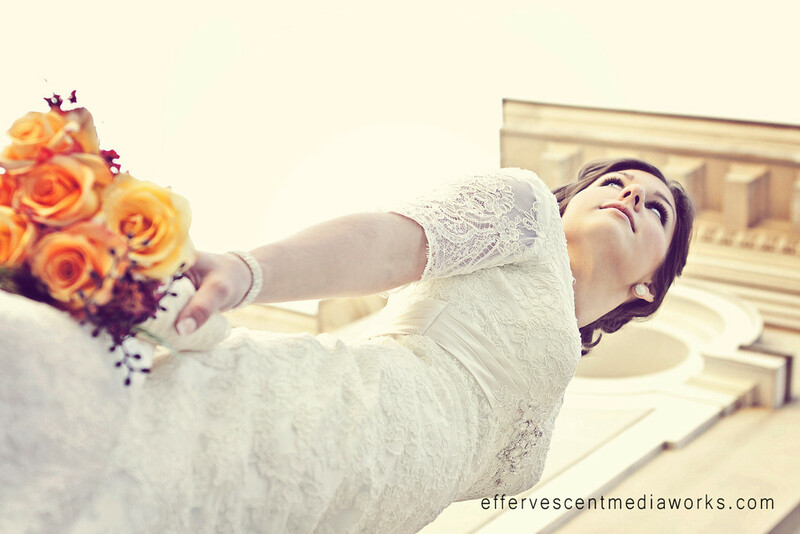 I have been so swamped with the close of the busy wedding season as well as all the family shoots I've been doing I haven't had time to blog much! 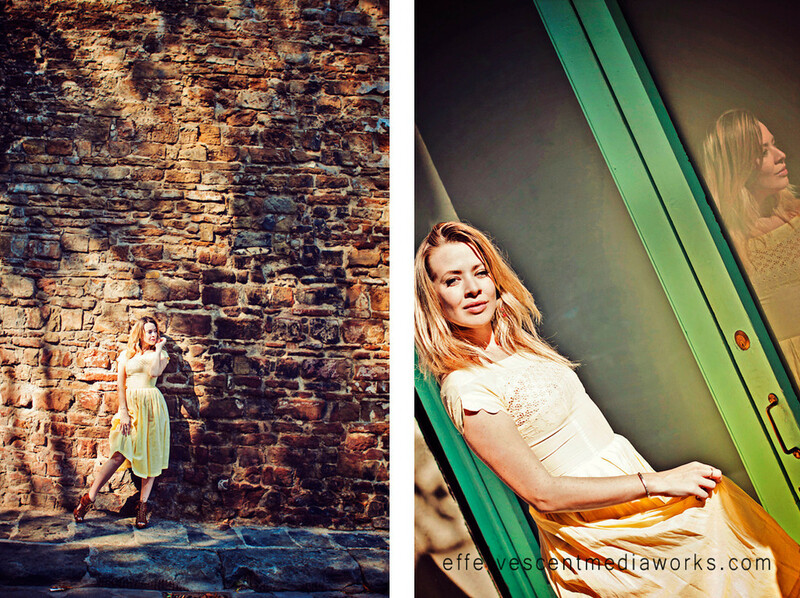 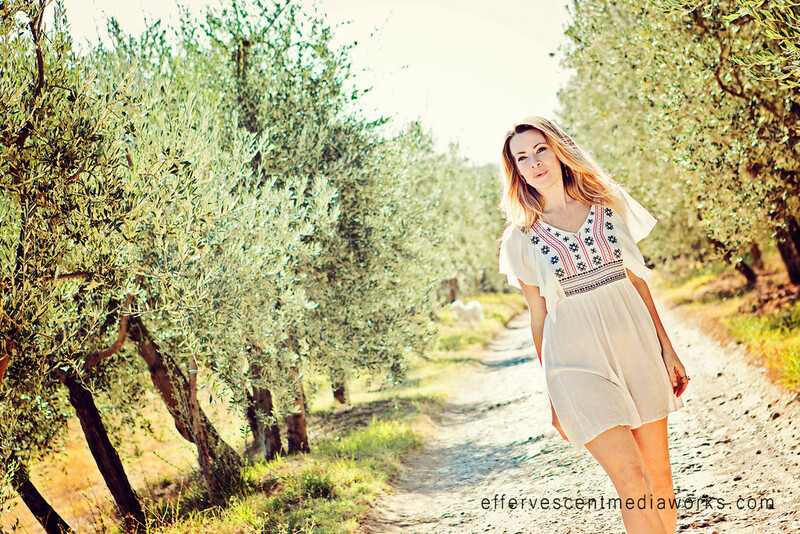 Here are several of my favorites from the Retro fashion shoot I did in Florence, Italy. 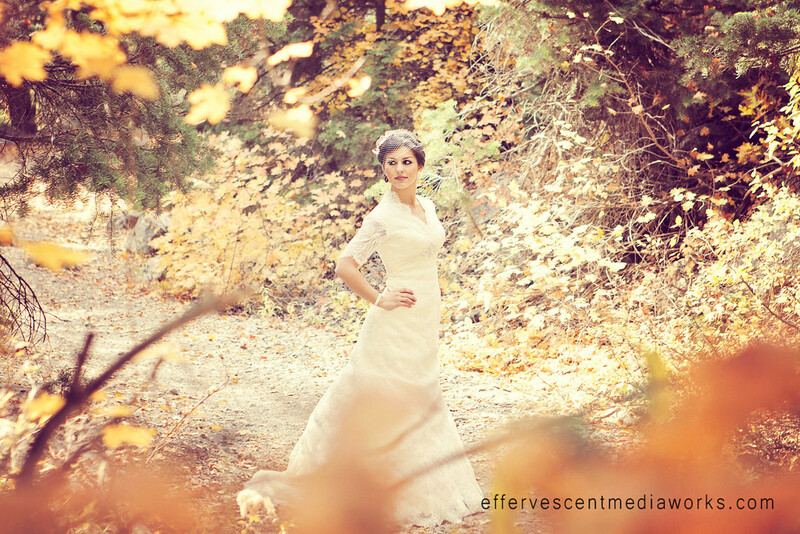 Such a fun shoot! 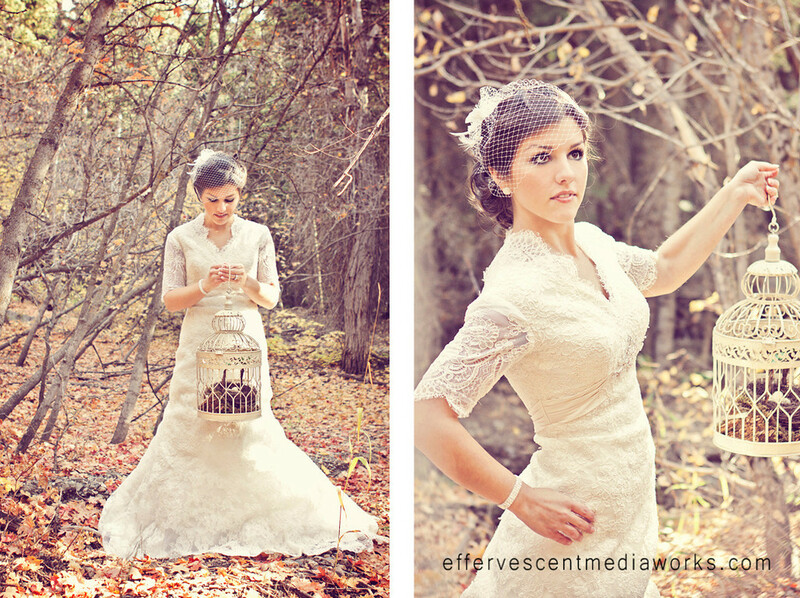 Thanks to the amazing talent of my beautiful model Lily F.! 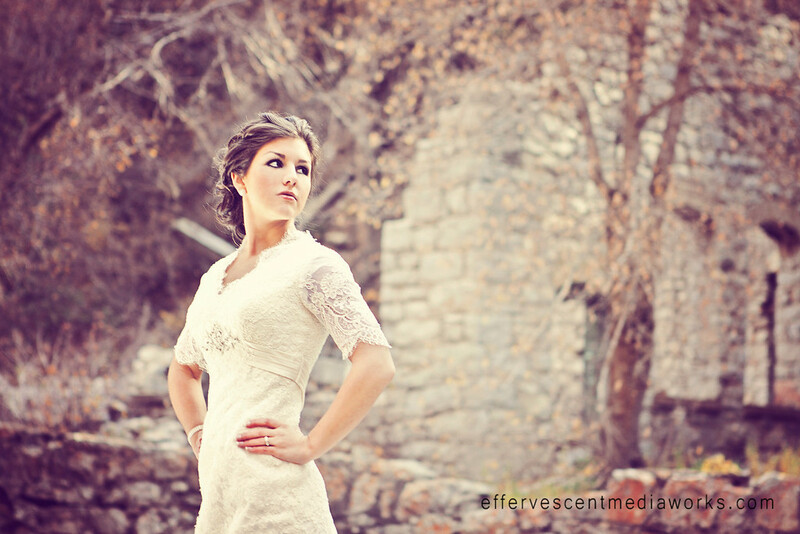 I just loved this session with Lara! 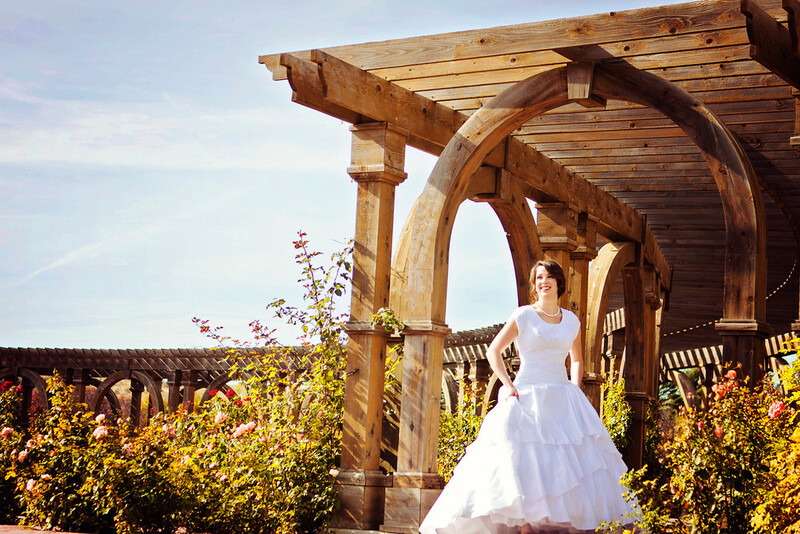 It has been hard for me to not share these as there wedding had arrived. 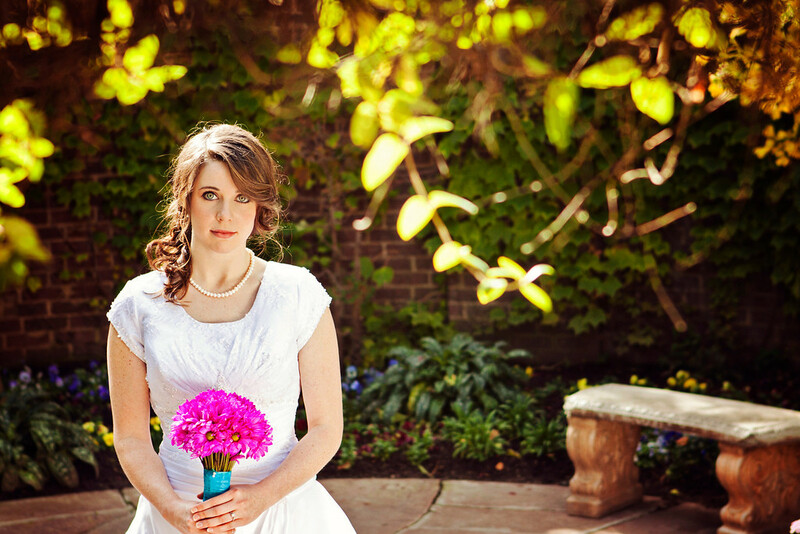 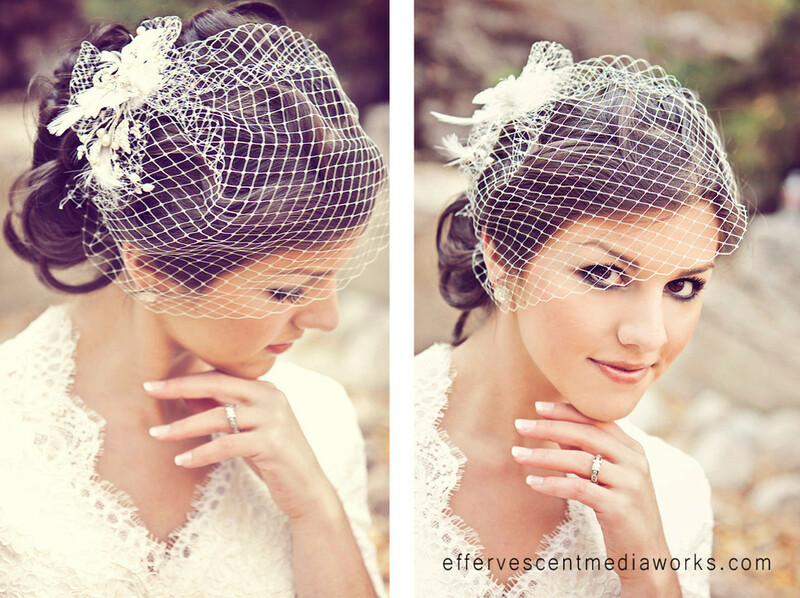 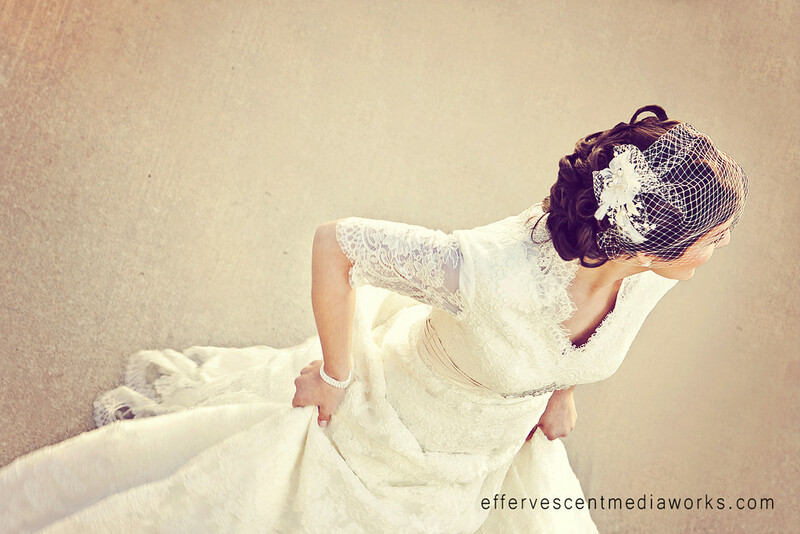 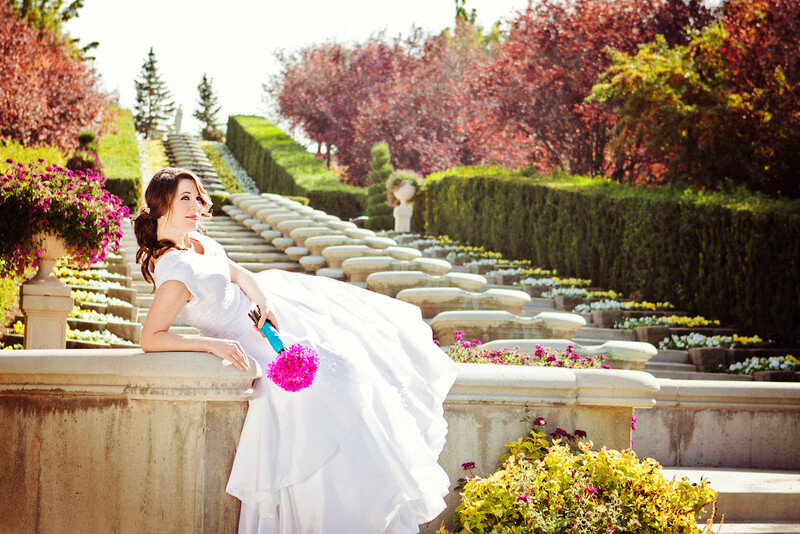 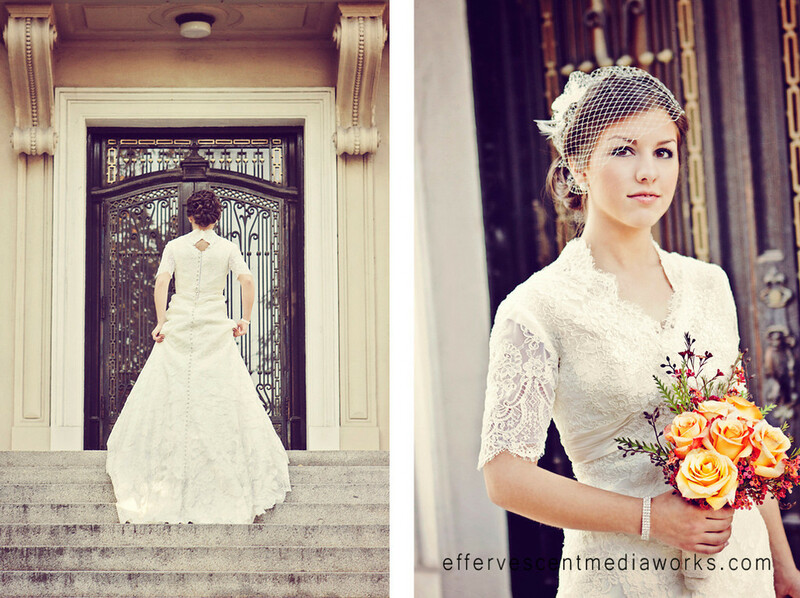 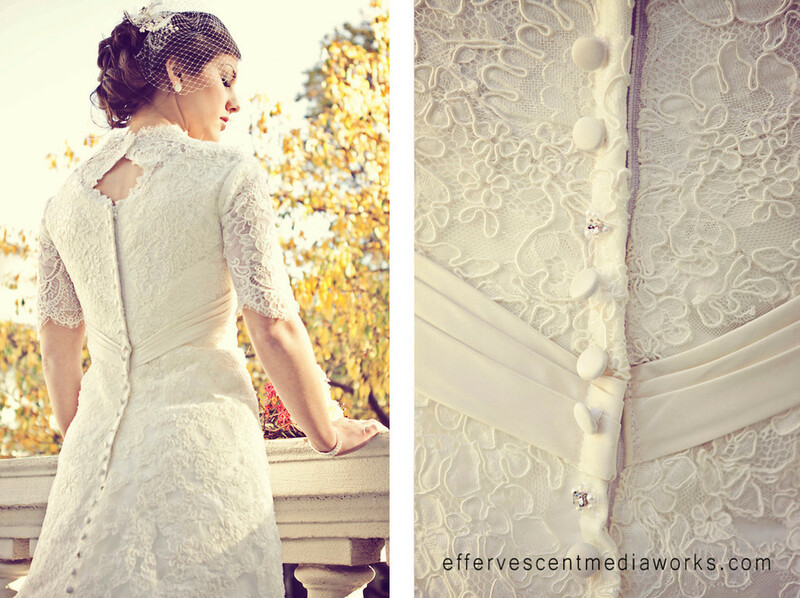 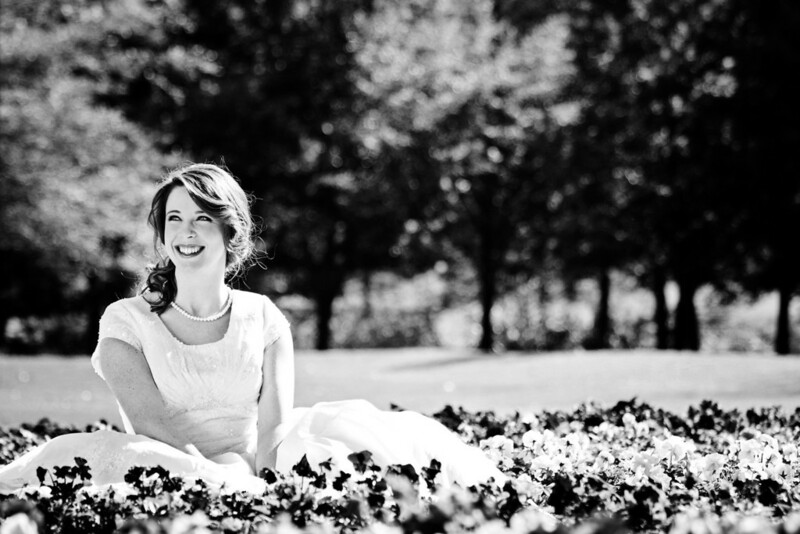 For Lara's bridals, we did a elegant vintage look. 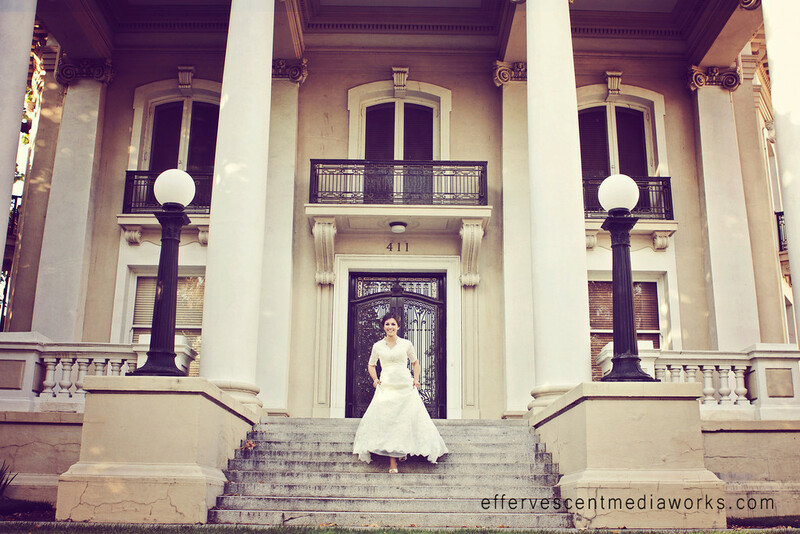 Run down and old photography locations can be so difficult to find given that we live in such a healthy city. 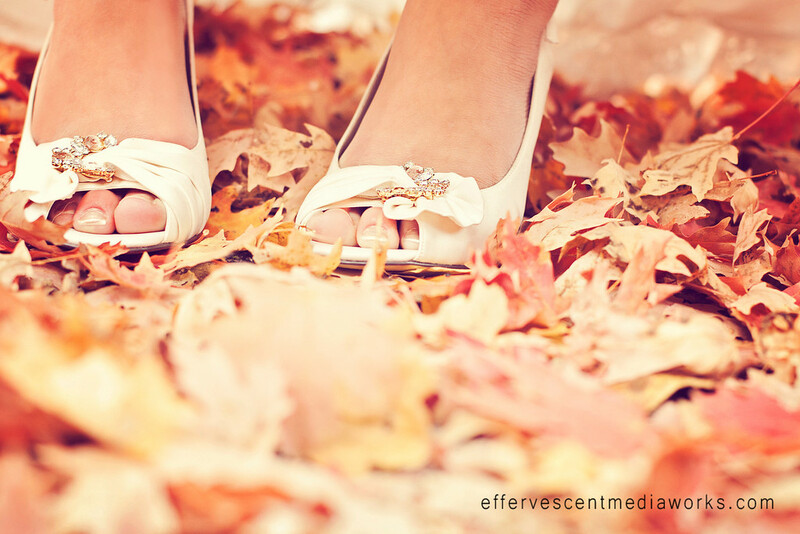 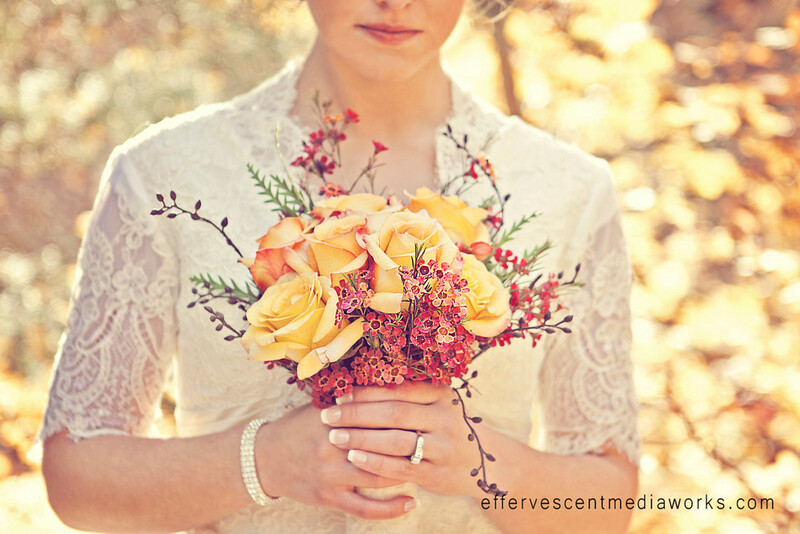 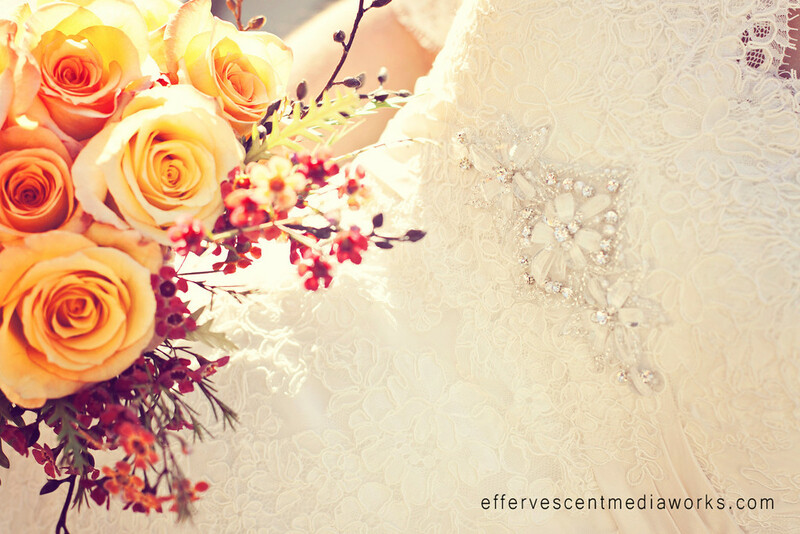 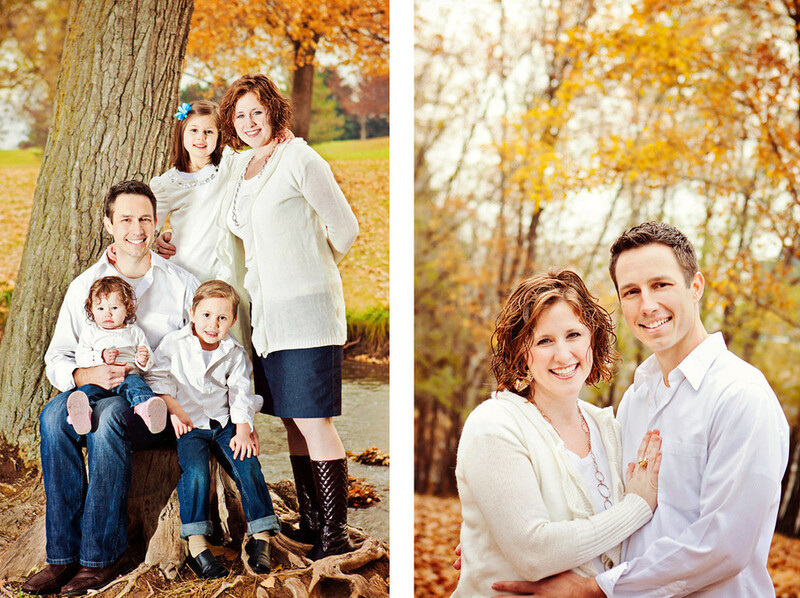 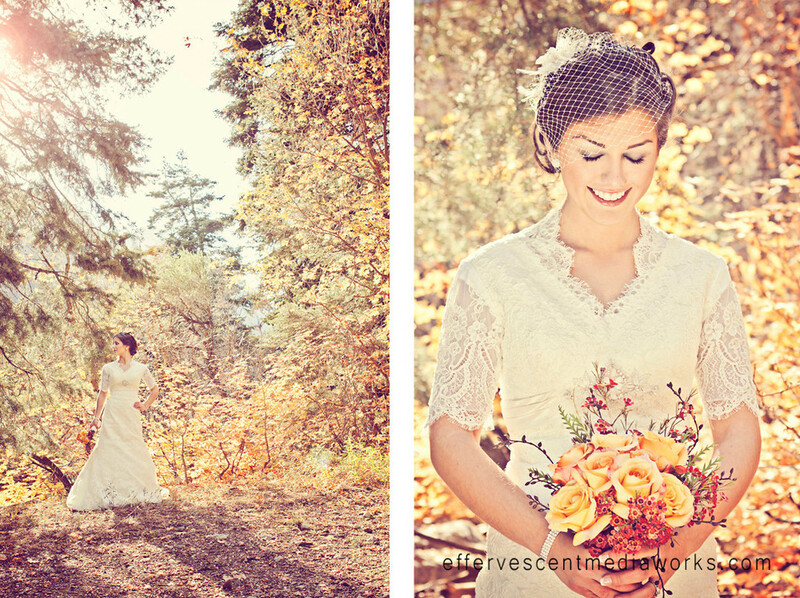 The autumn color provided us with the perfect array of hues that went with Lara and Eric's wedding. 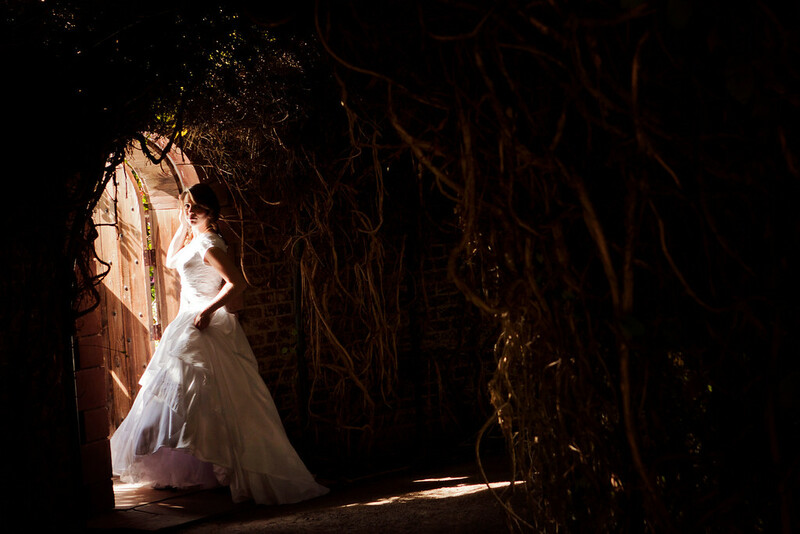 And Lara was simply stunning. 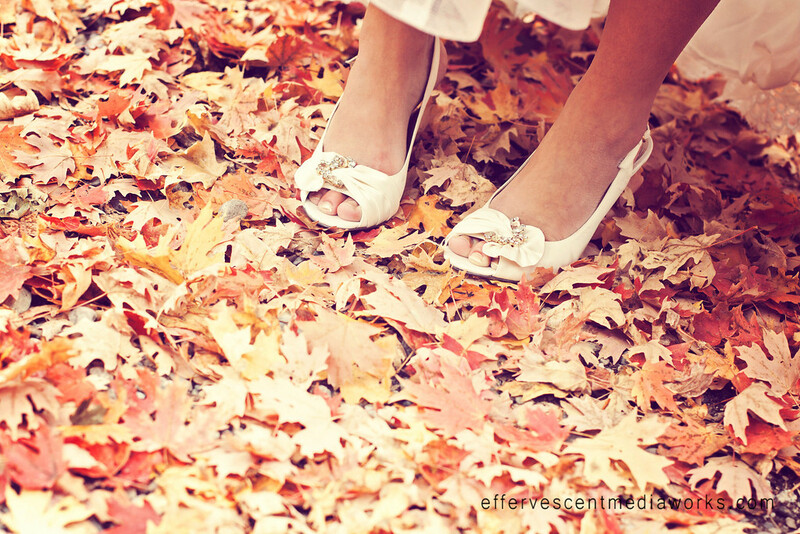 I have loved the beautiful fall weather, although it hasn't stayed nice very long. 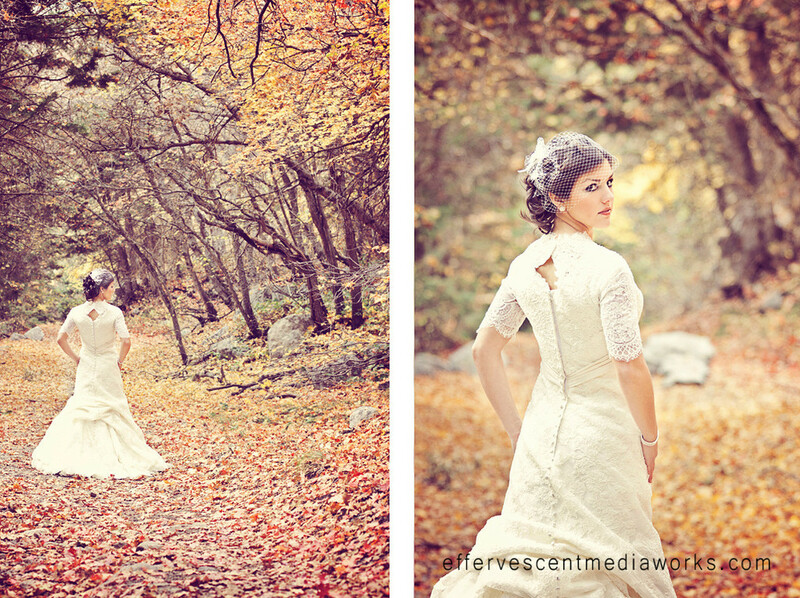 I have eagerly been waiting to share these since we have had to keep them a secret from Colin. 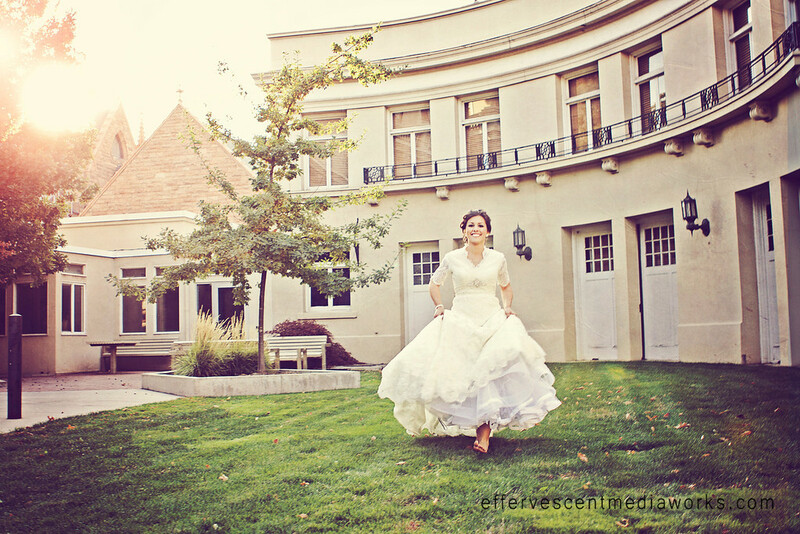 They were just married in Colorado in the Denver The Church of Jesus Christ of Latter-day Saints Temple. 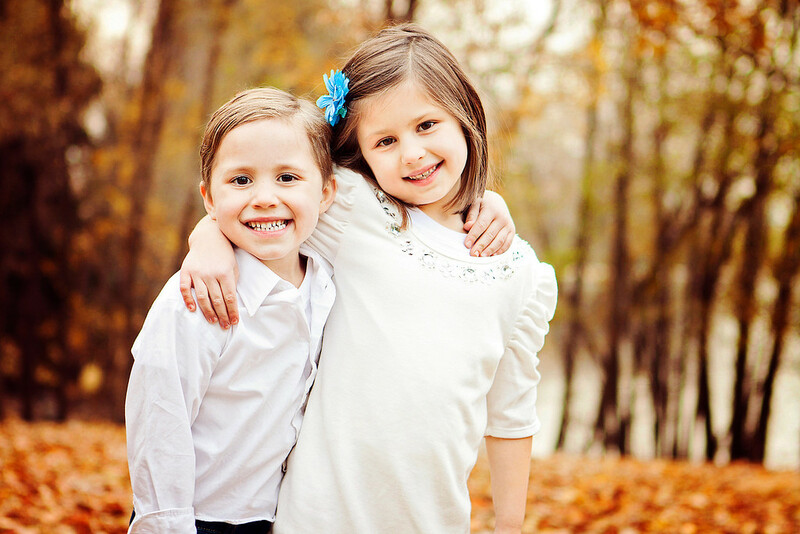 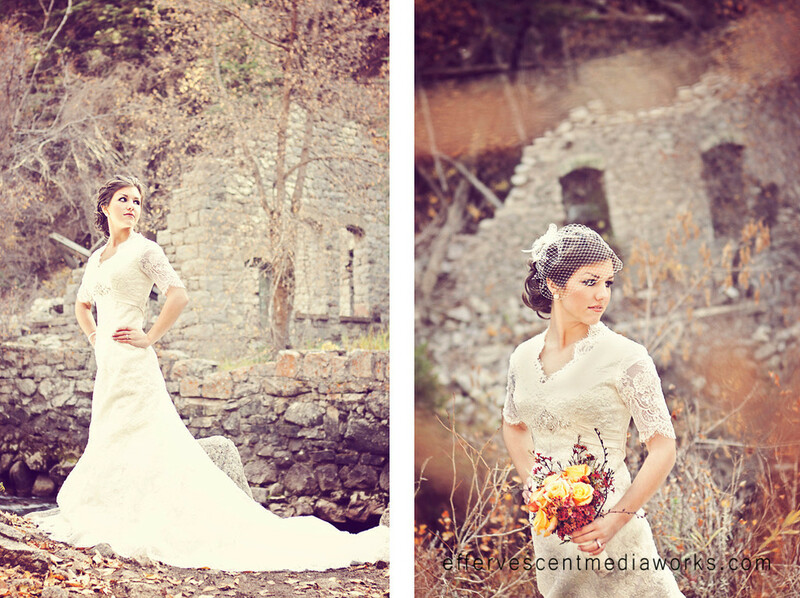 In beautiful 60 degree weather and a blue sky day we captured some lovely shots which I will share asap! 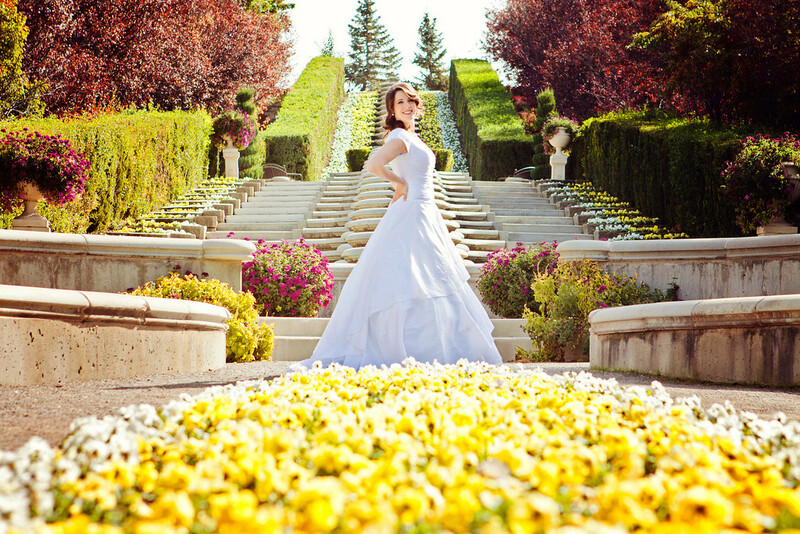 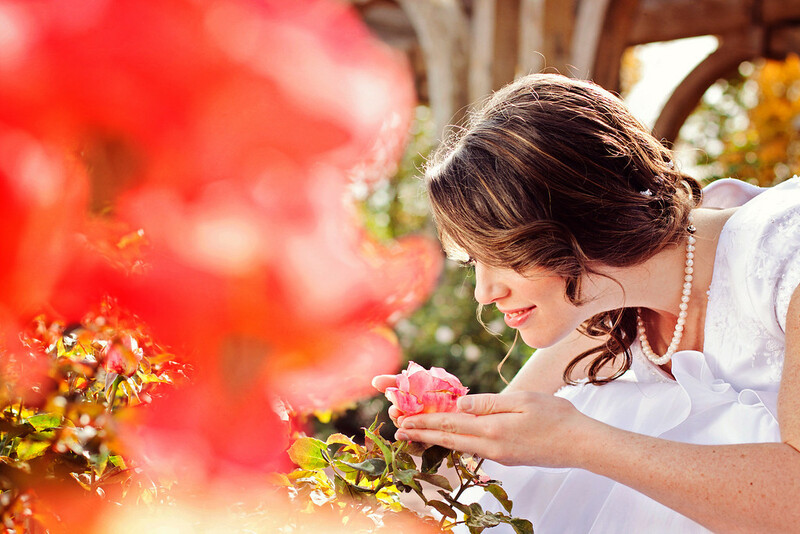 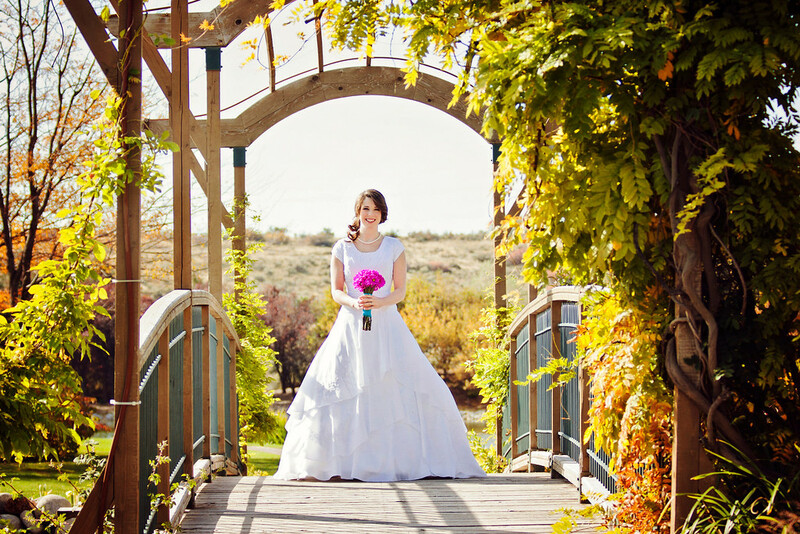 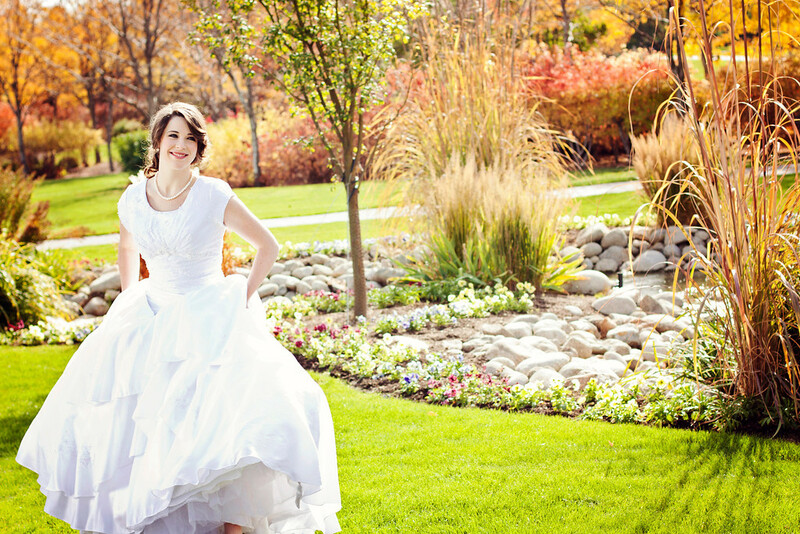 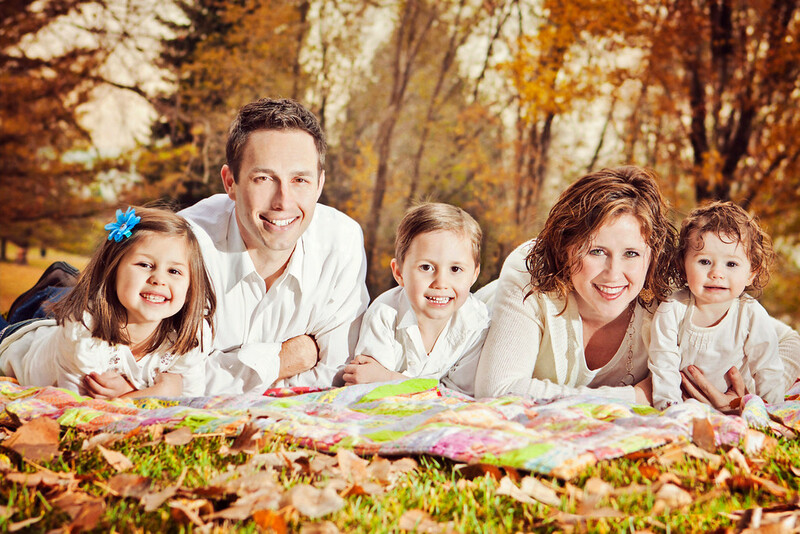 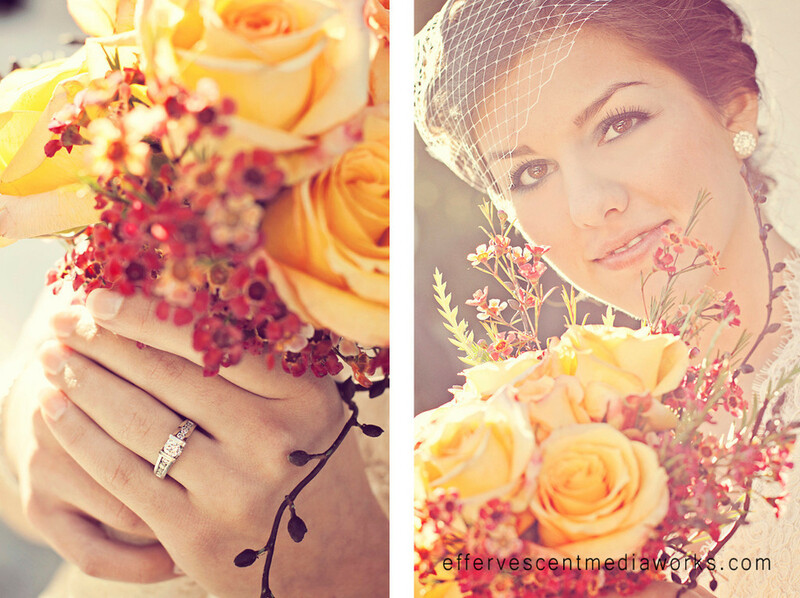 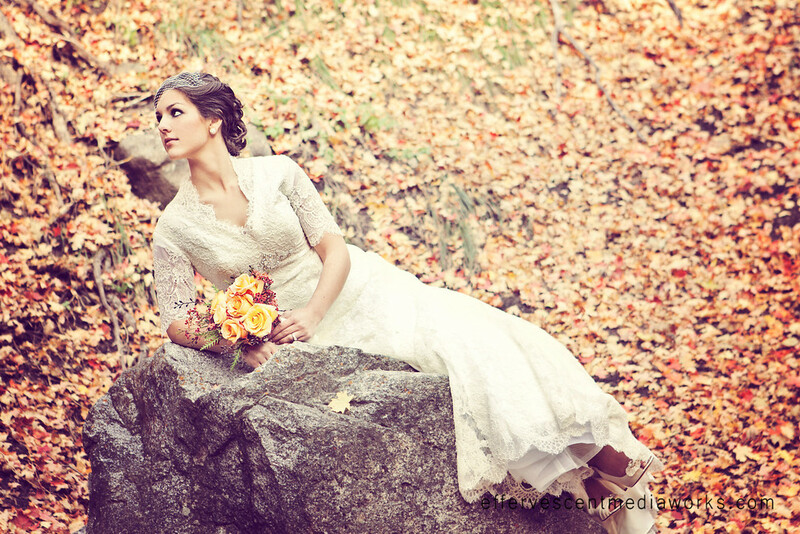 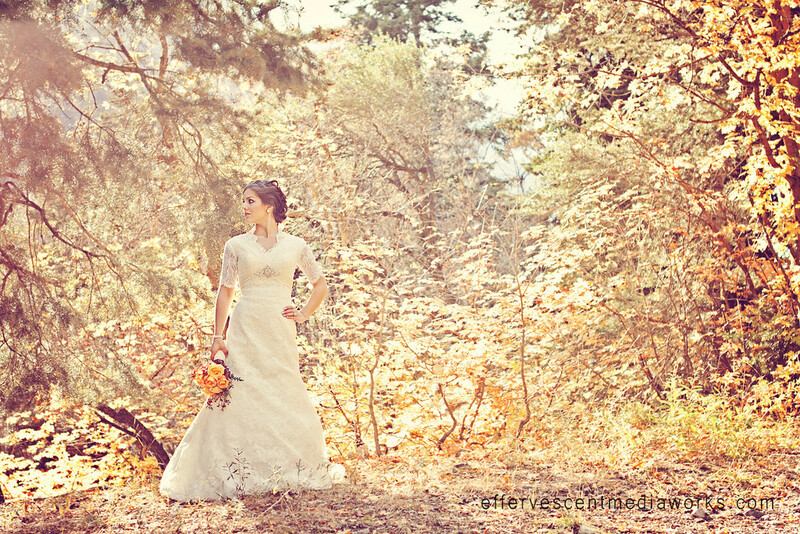 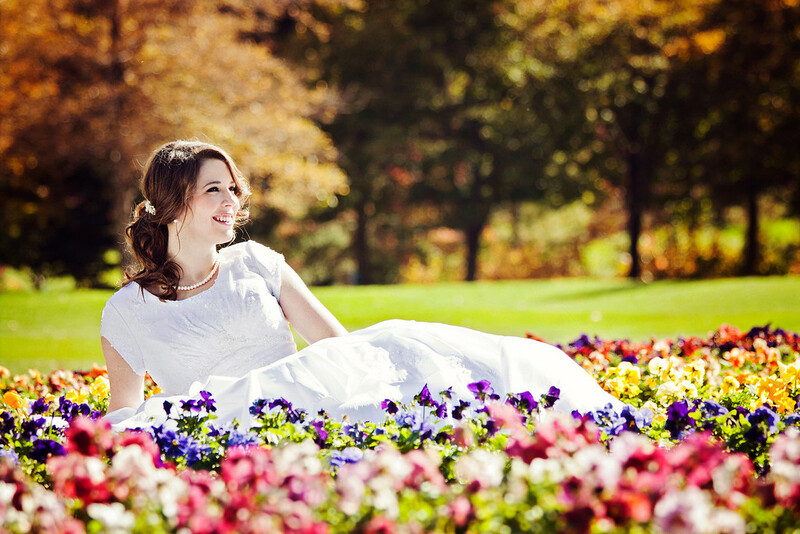 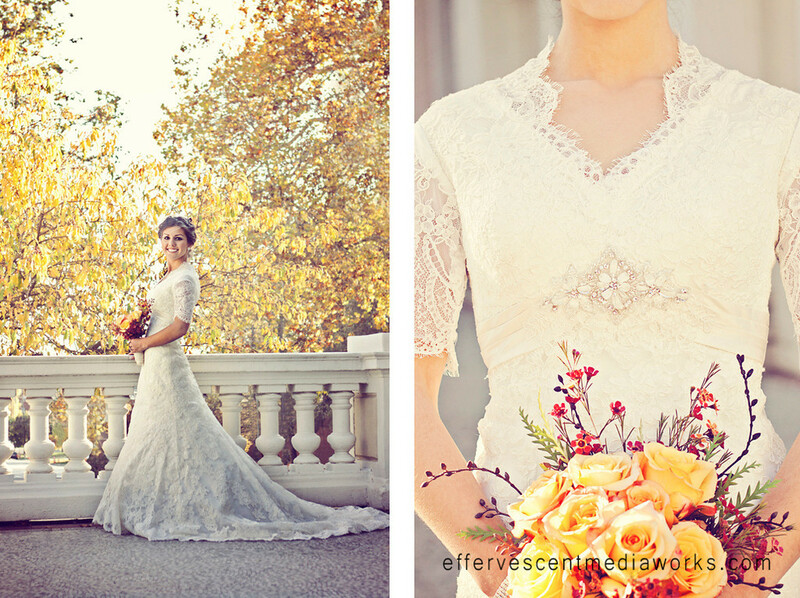 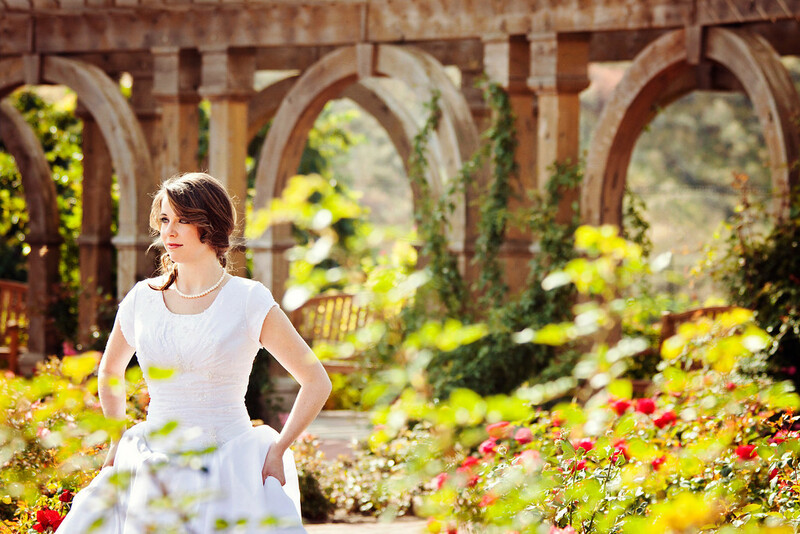 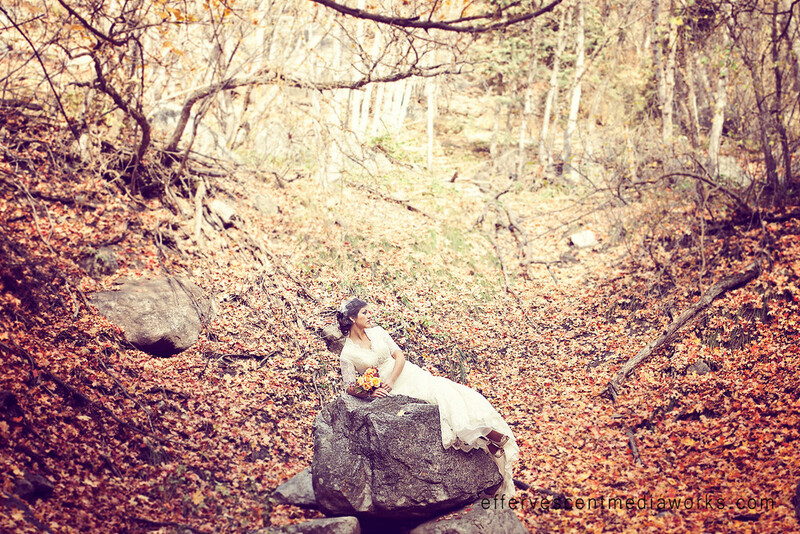 We captured Holly's bridals at Thanksgiving Point which is just lovely this time of year. 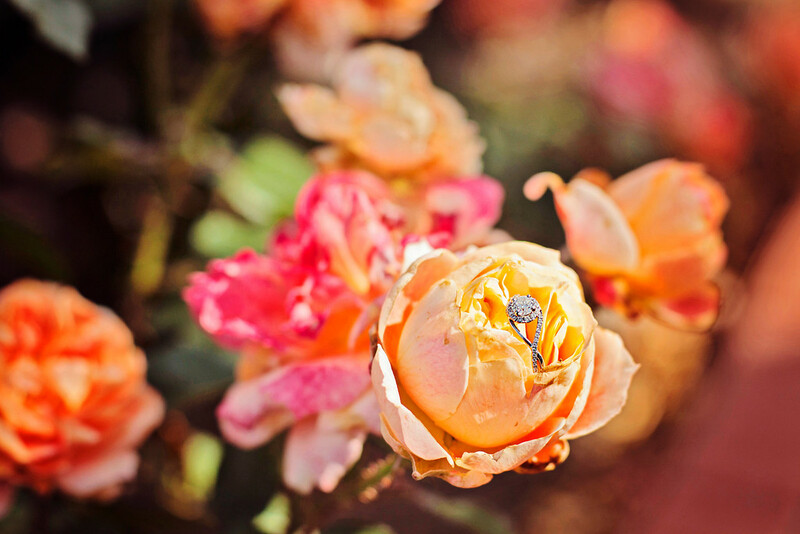 Although spring and summer have passed, there are still so many flowers and with the combination of fall color, it is likely the most color we see the whole year.